(Fragrance review) CK2 by Calvin Klein: for the #2ofus. I remember using ck one long time ago some time ago when it was very popular. ck one is an intimate fragrance where you need to go near to the person wearing ck one to smell it. It encouraged people to be more intimate and closer to each other. It emphasizes more on the balance between brightness and sensuality. 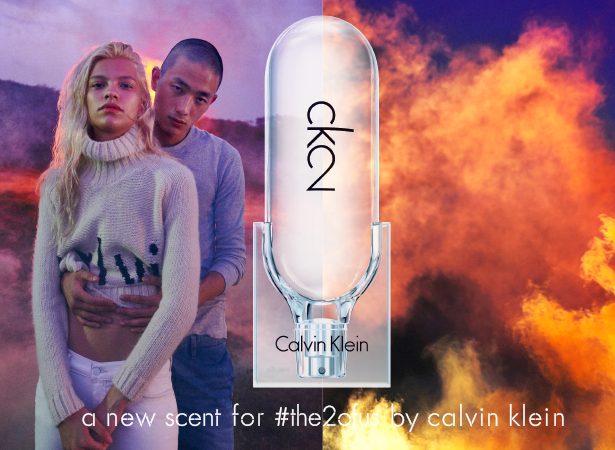 Calvin Klein recently launch the new ck2 fragrance which emphasizes on the concept of connection between two people. The connection of two (2) different people coming together to share the same experiences, and same happiness, creates a richer and more defined connection. More importantly, it is a unisex fragrance that is suitable for both males and females. Calvin Klein launches a new fragrance targeted at millennials and celebrating the life of today’s youth who are bold, free, and diverse. 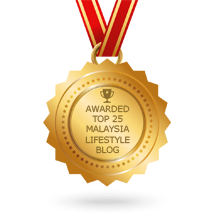 They prefer thrilling experiences and meaningful connections between two people, living life one day at a time. The new fragrance is a dual-faceted scent making it suitable for both men and women, balancing two opposing forces: the strike of spicy electric freshness and the warmth of magnetic woods. a signature fragrance for an urban, alternative, new freshness. The fragrance opens with noted of wasabi deepened by an underlying note of magnetic, creamy warmth. The fresh top note, which ck likens to the electricity of contact, is complemented by solar heat and a feeling of warm stones on a hot day. The energy of floral accords pulses through the heart with rich sensuality, while wet cobblestones bring a mineral splash to generate electric freshness. The drydown of jasmine is enhanced by the scent of vetiver and blends with the creamy fieriness of sandalwood and sensual musks, blending together to envelop the electricity of magnetic warmth. The fragrance is complex while cool and natural, the result of two fragrance worlds merging together to create an exuberant, intimate and contrasted connection. 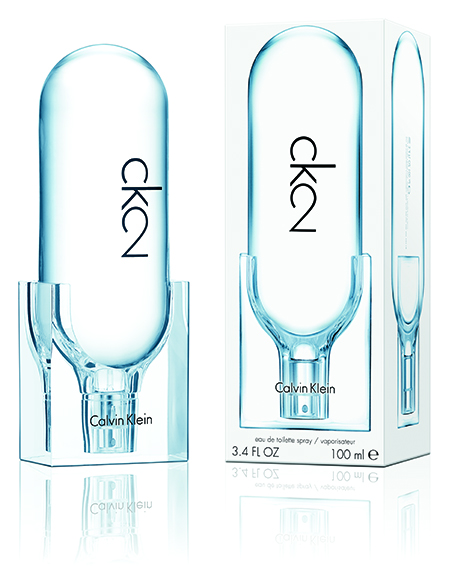 The bottle/packaging of the new ck2 reinterprets minimalism and the 2-part design unites male and female elements. a sleek rounded bulb of glass houses the juice and sits atop a solid square cap that also serves as a unit to maintain the bottle upside down. 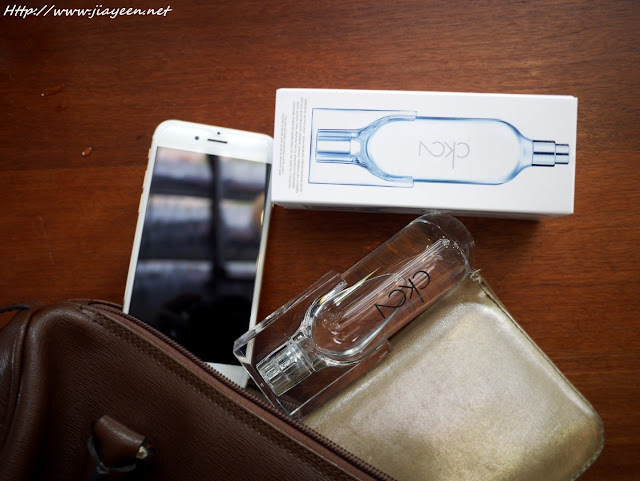 The bottle is a pure, transparent and futuristic design that is cool and gender-free. You never know what you are going to get. What I learnt throughout this relationship is it takes the #2ofus to hold on to the relationship strong and firm while believing in each other and love each other unconditionally. You can have whole lots of friends but best friend/sister can only be one. Not everybody could understand you, not everybody willing to listen to you, not everybody willing to share stuff with you, not everybody cares about your happiness and sadness. We don't only share secrets and talks, as well as CK2 scent. It has a very attractive yet long-lasting electric freshness that both my bestie and I love it. I don't usually like unisex fragrance but this, I really love it! Especially the minimal sleek bottle design. The design comes in handy as I don't have to worry about me letting the bottle slipping off my hand anymore! 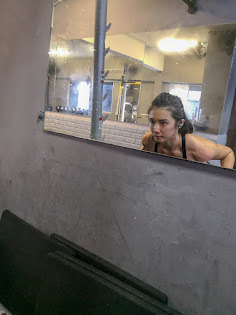 Smell good, feel fresh, be happy! I am glad to have ck2 as one of our favourites. The ck2 line will be available globally beginning February 2016, and you can head over to the Centre Court in Mid Valley Megamall for the ck2 launch which will be happening from 21 to 27 March 2016. The roadshow is designed to bring you a thrill of your life with fabulous deals and exclusive experiences. (Travel) COMPLETE GUIDE - What to eat in Kunming.